"We can't change the past and we can't predict the future, so we must always live in the now and appreciate it for all its glory. The Now is really all that exists, Ayla. Some people spend their whole life waiting to start living. The time is now!" Jennifer McIntosh has woven valuable insights into this enchanting story of nine-year old Ayla and her elderly neighbour, Pearl. 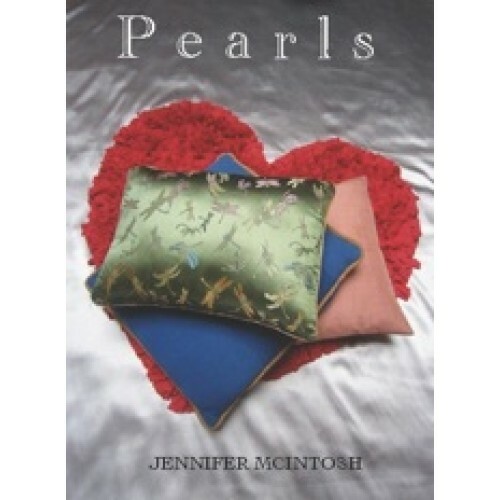 Through the teenage years, Pearl shares her wisdom and uses her cherished collection of cushions as metaphors to gently share poignant lessons on love, faith, hope loss and other first encounters, as Ayla comes of age.